The Da Vinci Code, the Holy Grail and Egyptology based Freemasonry together with much more are all identified with momentous age-old wisdom. Throughout millennia secret underground movements have encrypted highly sensitive information often of a religious nature within a diverse range of literature and artwork. Extraordinarily, precisely this same covert enterprise now proves to be the very quintessence of the Shakespearean works also. Newly discovered throughout the often curiously worded lines of the entire Shakespearean opus is a carefully concealed treasure trove of brilliantly encrypted ancient secrets. 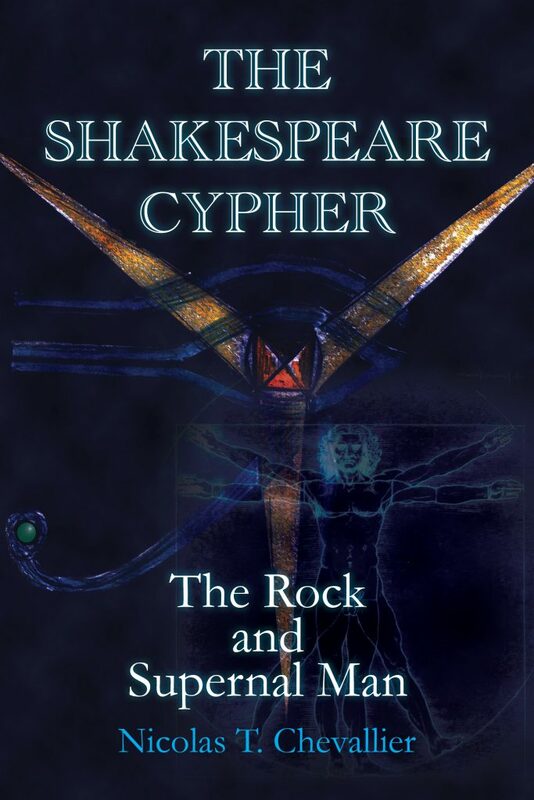 This book not only exposes the highly systematic and wide-ranging Shakespeare cypher, it also comprehensively decodes it. In doing so Hamlet’s musing concerning the apparently sublime nature of dust based man (‘The beauty of the world!’) is decrypted and consequently seen to resonate profoundly with the term ‘the rock’, the latter of which occurs frequently in the Bible. The very same term is a prime biblical expression for the Christianity based Son of God.